The market for games with controller support is growing. Android TV, the Nvidia Shield Console, and other systems are putting games with gamepad support on the forefront and making them more popular. The proliferation of gamepads and Bluetooth controllers have made playing games on your mobile devices with a controller easier than ever before. Why not play some wicked good games with it? Here are the best games with gamepad support for Android. Please note that there are some older games with excellent controller support like Star Wars: KOTOR and The Bard’s Tale. However, many of those older controller games haven’t been updated in years and we can’t guarantee that they’ll work with newer controllers, newer versions of Android, or newer devices. You can try those at your own risk. Here are some more excellent lists that might help! Bridge Constructor Portal is a crossover game between the popular Bridge Constructor series and the Portal PC franchise. The mechanics are mostly Bridge Constructor. You build bridges with various materials to get from one end of the level to the other. There are portals to make things easier (or harder) as well as cameos from popular characters like GLaDOS. It's a delightful puzzle game experience and one of the few with controller support. You also get Google Play Games achievements and support for tablets. The game runs for $4.99 with no in-app purchases or ads. We like this one a lot. Crashlands is one of the best games out there with gamepad support. You play as an intergalactic trucker. An unfortunate series of events lands you on an alien planet. Your goal is to craft and fight your way off of the planet. There is also a story line complete with a bad guy. There are over 500 items to craft, a self-managing inventory, and simple combat mechanics. It also supports cloud saving. That means you can play on multiple devices and even on PC. It's $4.99 with no in-app purchases. Crossy Road is one of the most popular mobile games ever. It also has MFi controller support. This is basically the mobile gaming version of Frogger. You move the chicken forward across roads, streams, and other obstacles while avoiding being run over by cars or falling in the water. It's a simple game with fun graphics and easy controls. It's also safe for older kids. This is a freemium game, but the in-app purchases are mostly for extra characters. This is a good one and it supports Android TV as well. Evoland is one of the most unique game franchises on mobile. It doesn't use any one particular style or genre. Evoland 2, the latest game in the series, employs platformer, fighter, top-down shooter, trading card, and RPG mechanics. The game also changes its graphics up quite a bit to match the style of game play. That makes it one of the most unique experiences on mobile. 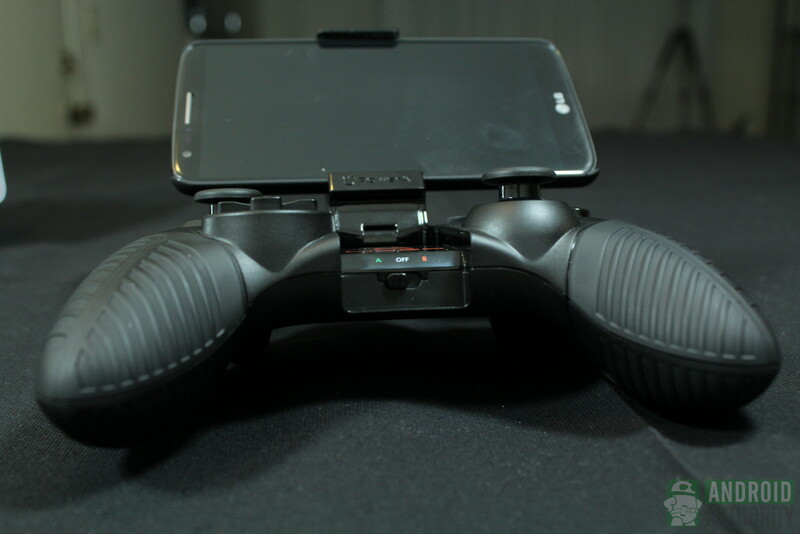 The developers boast support for most types of Bluetooth controllers as well as Nvidia Shield support. The first Evoland is also quite good and supports hardware controllers as well. Horizon Chase is a retro style racing game. It features almost 100 tracks along with a variety of cars. You also get Google Play Games cloud saving, car upgrades, at least ten different events, and some of the most outstanding controller support we've ever seen. You can use this with Android TV, Nvidia Shield devices, MFi game pads, OUYA, and many others. Even the soundtrack is decent. You can get the full game for a scant $2.99. This along with Riptide GP Renegade represent the two best racing games with game pad support. We have some more game recommendations for you! Minecraft is one of the most popular games out there. It drops you into randomly generated worlds with plenty of stuff to do. You can build, you can mine, you can farm, and there is even a final boss to kill. Updates in 2017 aligned the game with its console and PC counterparts. That means you can start a world in one game and then play it on another system entirely. This is one of the few games with that level of cross-play support. It's $6.99 for the game. The in-app purchases are optional aesthetic things like character skins. Oddmar is a newer platformer from the developers of Leo's Fortune. 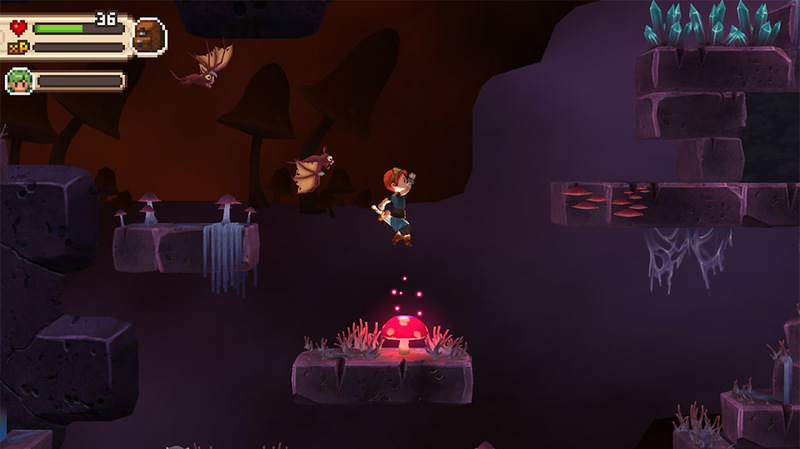 It's a side-scrolling platformer with a narrative story, pleasing graphics, and simple mechanics. You play as a disgraced viking looking to get his honor back. The game boasts 24 levels, various power items, and offline support after the initial download. There are also Google Play Games cloud saves and achievements. The game has a free demo mode and a $4.99 price tag for the rest of the game. Of course, it supports controllers as well. Leo's Fortune is an older game, but it also has controller support as well. If you don't mind trying out an older game, it may be worth your time as well. There are currently two Oddworld games available on Android. They both also have gamepad support. The first is Oddworld: Stranger’s Wrath. That title will have you running around completing an adventure story while taking down bad guys. It also features both first and third person perspectives. The other is Oddworld: Munch’s Oddysee. Munch’s Oddysee will have you taking down bad guys to save Oddworld. Both games are relatively cheap with no in-app purchases. Portal Knights is another adventure game. This one launched in late 2017. The game boasts action-adventure game play mechanics, boss fights, RPG level progression, a crafting system, local multiplayer (on the same WiFi), random events, and, of course, controller support. This is actually fairly close to a console level title in terms of execution. Of course, the graphics are mobile friendly. This one goes for $4.99 with some optional in-app purchases. It's had the occasional bug, but it worked fine during our testing. Vector Unit has some real winners with the Riptide series. 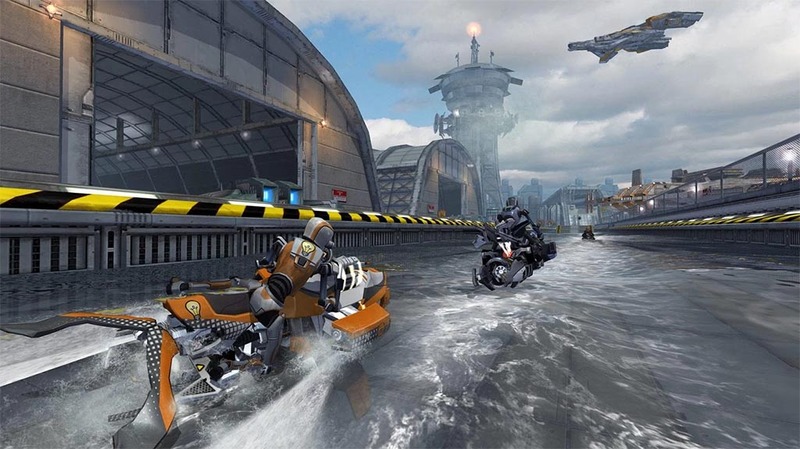 They are a trio of racing games that take place on jet skis. Your goal will be to race them, perform stunts, and make it to the end. The stunts give you boost. Thus, the better stunts you do, the faster you can go as long as you actually use the boost you get. The games get progressively more complex and better as they go. The first one is the weakest of the three. The third one is the strongest. Thankfully, they're all fairly inexpensive. The second has in-app purchases but you totally don't need them to enjoy the game. All three games have gamepad support. Here are some more game lists! SEGA recently started doing something called SEGA Forever. 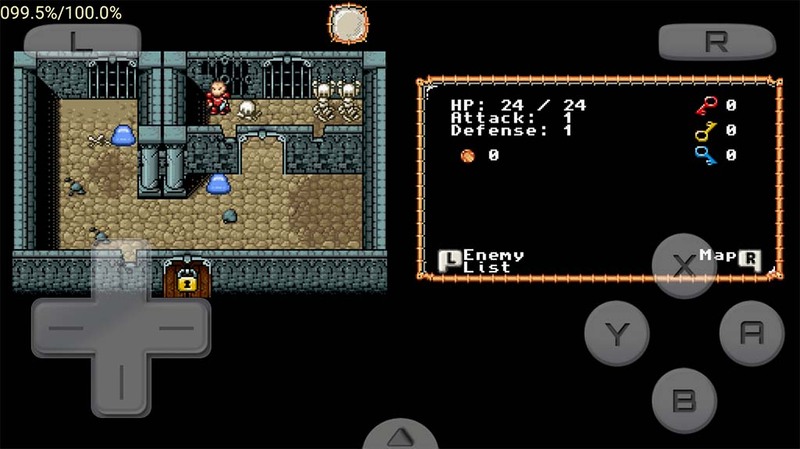 It's essentially porting many of its classic titles to mobile. Some of the games include Sonic the Hedgehog 1 and 2, Altered Beast, Kid Chamaleon, and Phantasy Star II. There are more than a dozen others and the collection is growing at a healthy pace. Most of the games include solid controller support. They're relatively new. Thus, they do have some issues. However, each game is free to download with ads. You can pay $1.99 as an in-app purchase to remove ads. Square Enix has taken mobile seriously for years and they have a ton of games for the platform. Many of them also have gamepad support, as it turns out. Some of the titles with gamepad support include most of their Final Fantasy titles, Secret of Mana, Tomb Raider I and II, and several others. 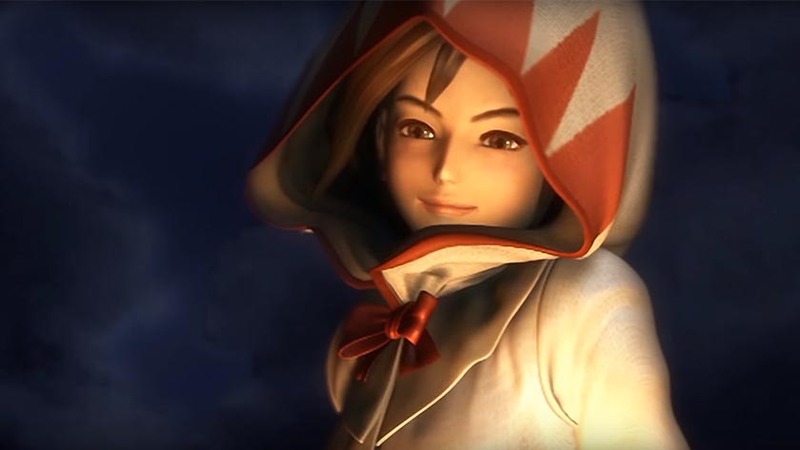 Most of Square Enix’s games are full replicas of former console games. Many of the ports play very close to the originals as well. They can get pretty expensive. However, they also have no in-app purchases. 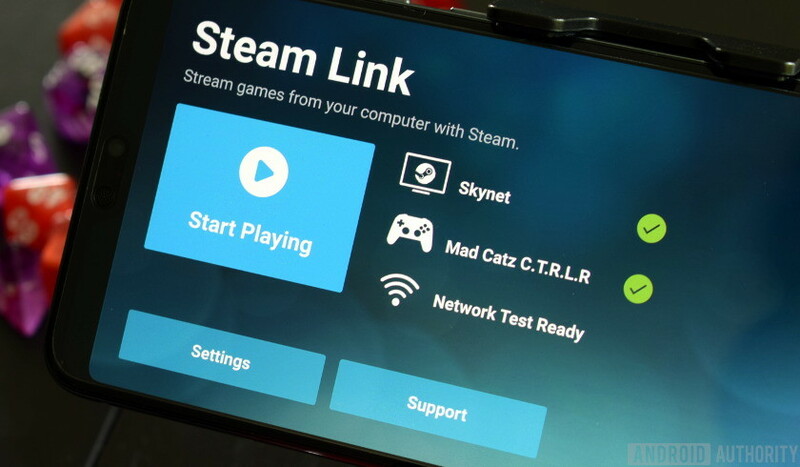 Steam Link isn't a game. However, it lets you play games. It connects your phone to your computer. The app then streams your PC games to your phone, Android TV device, tablet, etc with full controller support. This lets you play PC games from the comfort of your living room (for Android TV devices) or anywhere in your house (for mobile devices). This is a beta app and it has plenty of bugs to flush out. However, PC gaming with a controller on a mobile device is basically the dream and this is as close to it as you can get right now. Stickman Skate Battle is another decent sports game with controller support. This one is more of an arcade game compared to the more complete experience of Skateboard Party 3. You go head to head in various game modes to score the most points or do the best tricks. Additionally, it has a practice mode, daily and weekly tournaments, and it works in offline mode. Plus, it has Android TV and Nvidia Shield support as well. It's a good, family friendly arcade skateboard game. It is a freemium game, though, but it's not the worst freemium experience we've had. Unkilled is one of the best first person shooters available right now. It has pretty much everything you'd want. That includes over 300 campaign missions. It also has online PvP. That means you can play alone or with friends. It also comes with solid game mechanics, gamepad support, and more. Even the graphics are really good for a mobile game. The developers have done an excellent job adding new content to the game. There is a lot to do here. It is a freemium game, though. Adjust your expectations accordingly. Most of MADFINGER's other games, like Dead Trigger 2 and older Shadowgun games have controller support as well. Gameloft has a bunch of games and many of them have controller support. That includes updates games like Asphalt 8: Airborne, Asphalt Xtreme, Order & Chaos 2, and Modern Combat 5: Blackout. That's a good mixture of racing games, MMORPGs, and first person shooters. The controller support is above average compared to most games and that's one of the better aspects to Gameloft's titles. They are all freemium games and the freemium strategy could be better. However, they are current, accessible, and they have game pad support for a variety of controllers. Gameloft also has a list of games with controller support. We linked it at the button if you want to see their other options. Nvidia worked hard to bring a lot of games to the forefront. Unfortunately, all of them are for Android TV. However, that means they all have gamepad support without exception. Those looking for controller games on Android should definitely check out Nvidia's hardware first. There are some really good games in their lineup. That includes Portal, Half-Life 2, Metal Gear Rising: Revengeance, Resident Evil 5, and many more newer games. The only downside is that these games only work with Nvidia Shield hardware, such as the Nvidia Shield TV. Other than that, these games are all console quality in terms of graphics, content, and controller support. Thank you for reading! We have a couple final gamepad supported game lists! 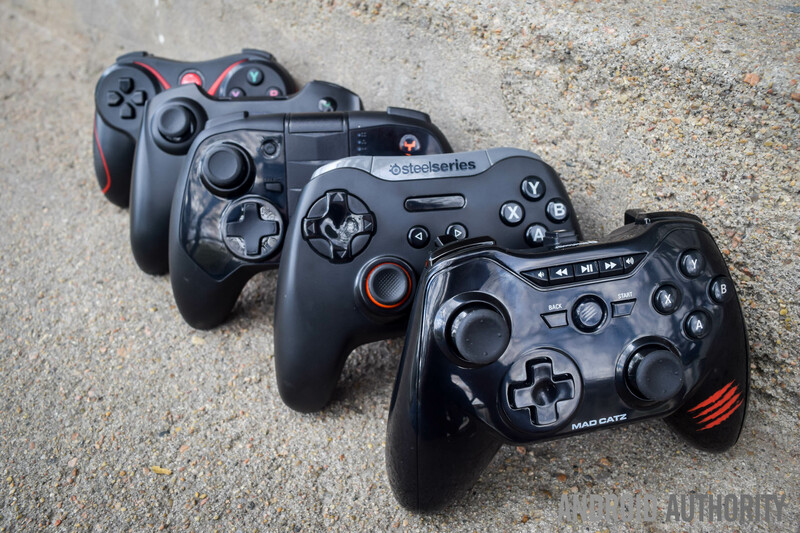 If we missed of the best games with gamepad support, tell us about them in the comments! You can also click here to check out the latest Android app and game lists!